LOOPS is an innovative and a dynamic company, offering fun products but first of all USEFUL. 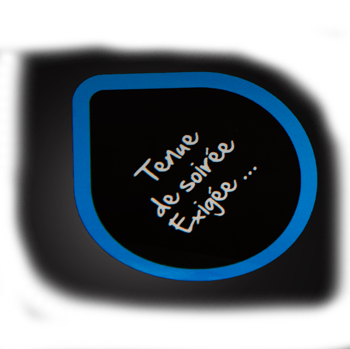 Wernette Vincent, manager of the condom company based in Illkirch, received the « Entrepreneur of the year award » at the Odyssées contest of business creation in 2014. The LOOPS condoms represent the new generation of condoms. The capsule LOOPS is a modern mean of communication for a large audience with an original packaging it gives a new image from its initial use. These products are medical devices. Learn more about the company Phicogis Europe, click here. 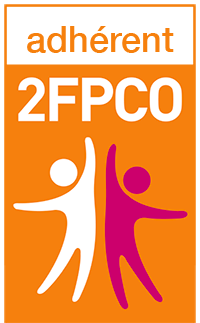 The company is a member of the French Federation of Professionals of Communication by the object. LOOPS condoms are round-shaped capsules containing a quality condom. Easy to use, they are customizable with your colors and / or your image or logo. The loud music at concerts, festivals and other musical events can damage your ears. 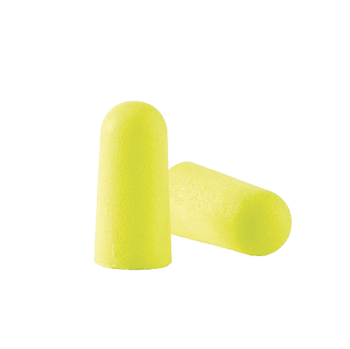 We offer simple solutions for hearing protection. 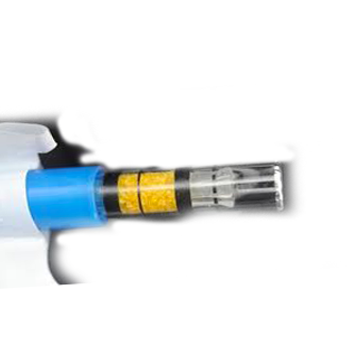 The breathanalyzer is the legal technical evaluation of alcohol level Mandatory for each vehicle, it is very convenient to test yourself after the parties.